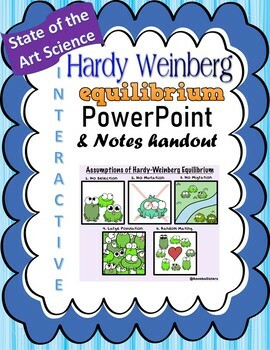 This editable PowerPoint and student version will allow your students to understand Hardy Weinberg Equilibrium in a simplified manner. 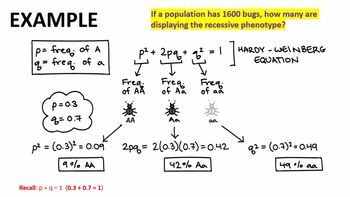 PowerPoint is equipped with bright, easy to read images and diagrams. 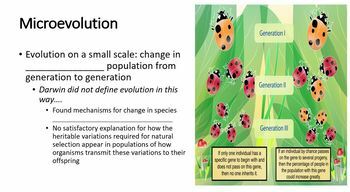 Your students will learn this topic while enjoying a great, easy to understand PowerPoint.